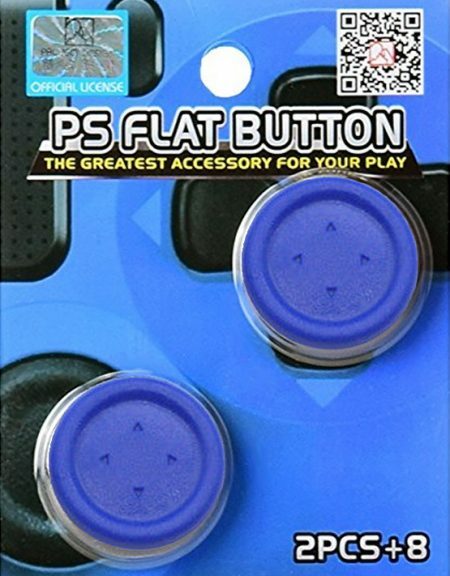 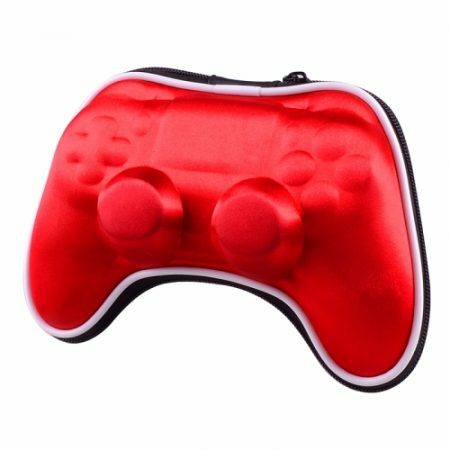 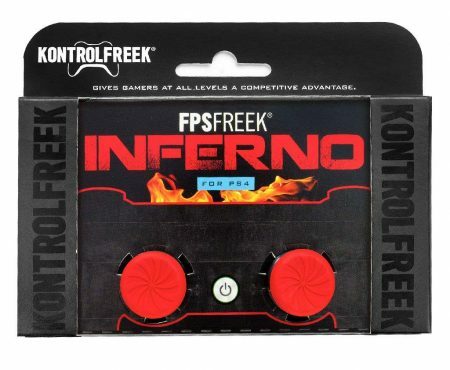 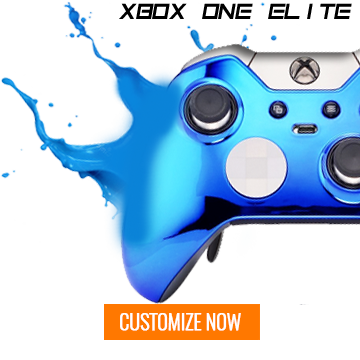 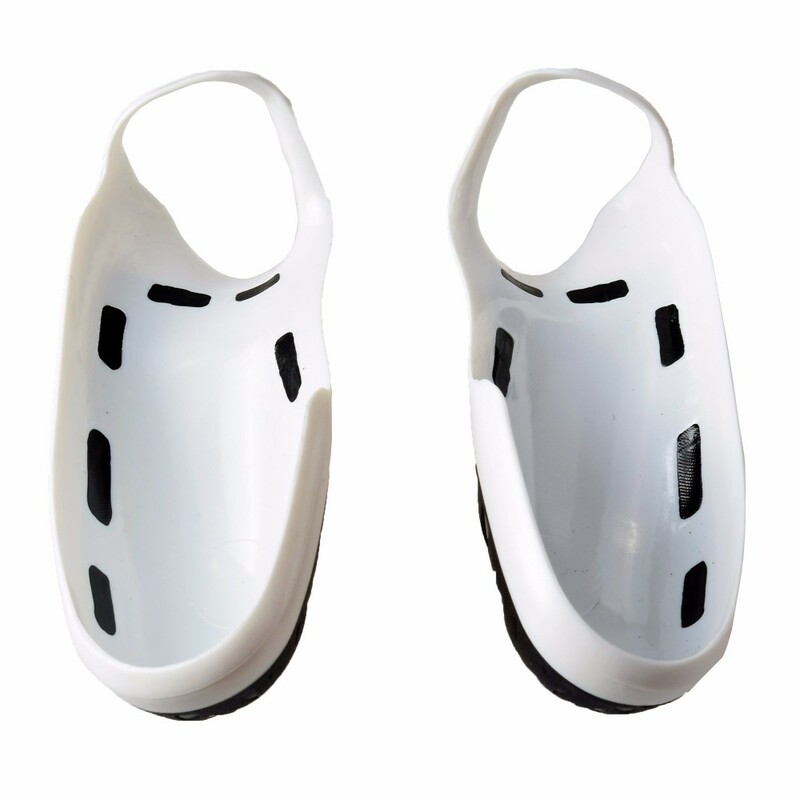 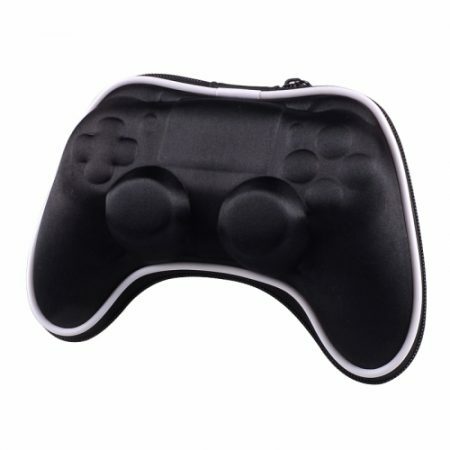 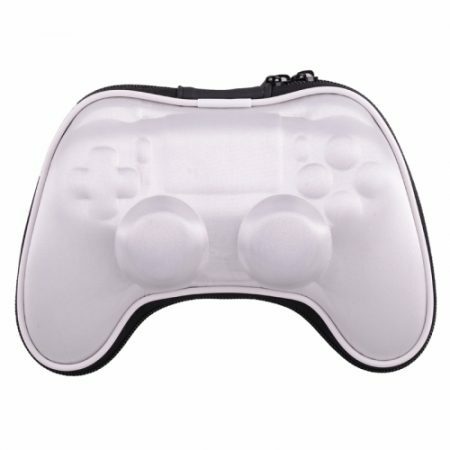 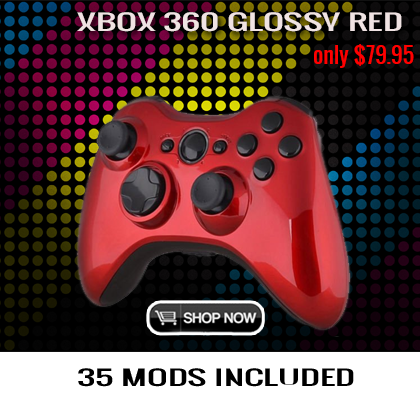 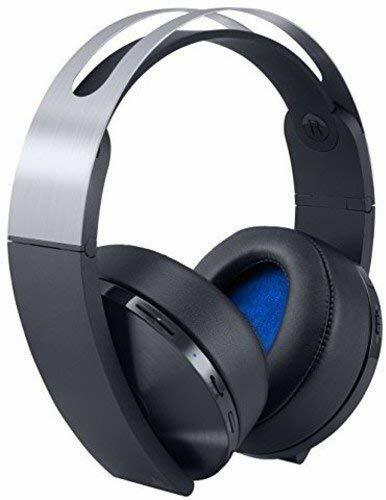 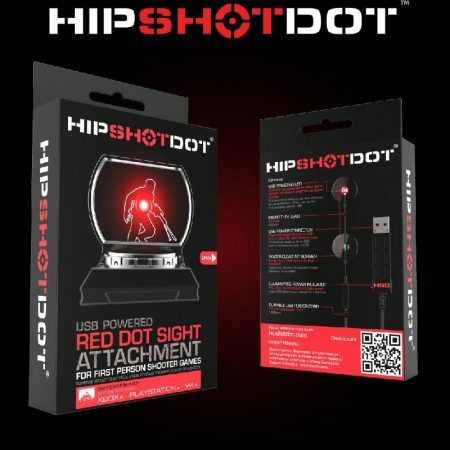 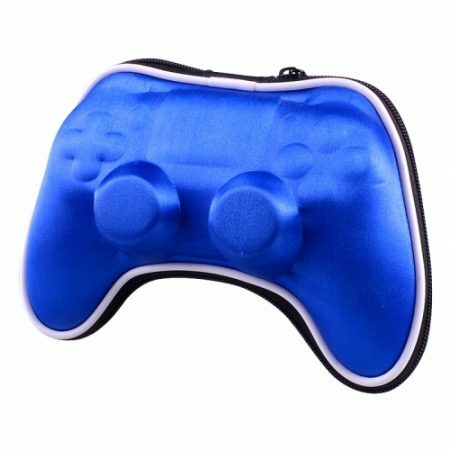 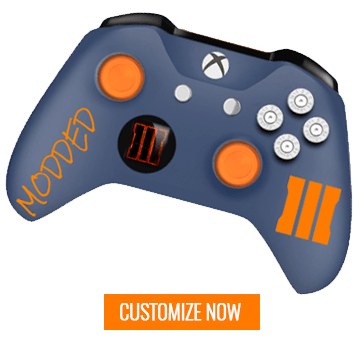 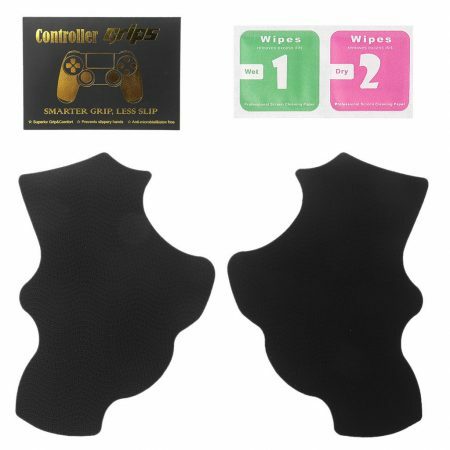 This product is designed to solve the issue of gamers who’s hands sweat a lot, while they are holding their controllers for a long period of time. For this reason, having a non slippery handhold is seen as a crucial need for every gamer. 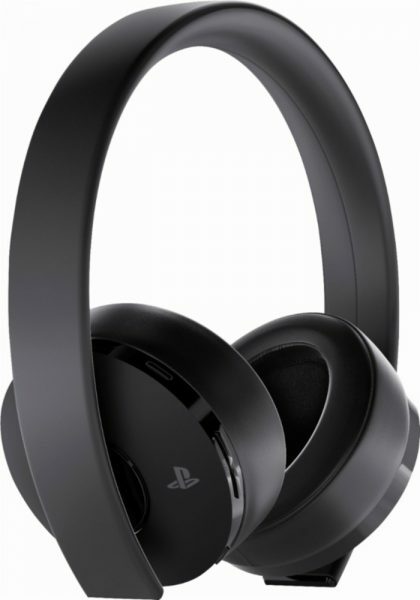 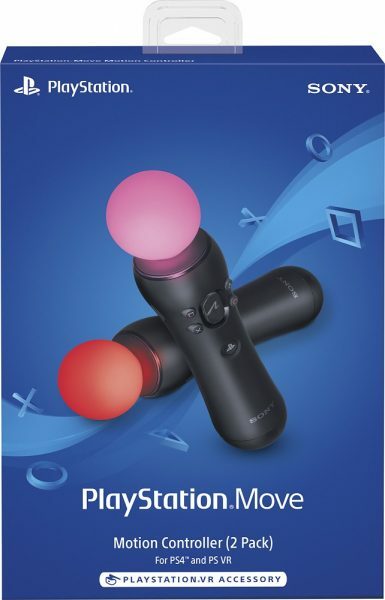 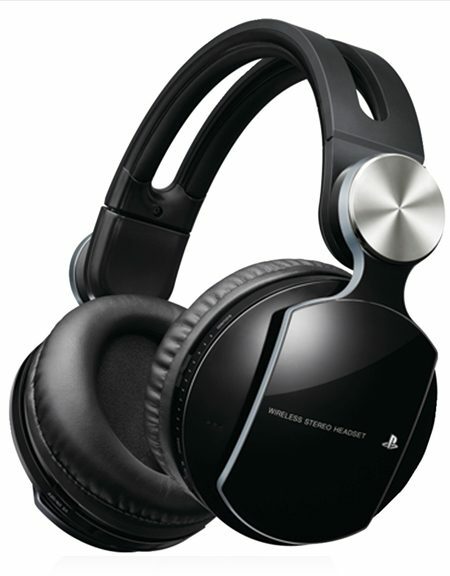 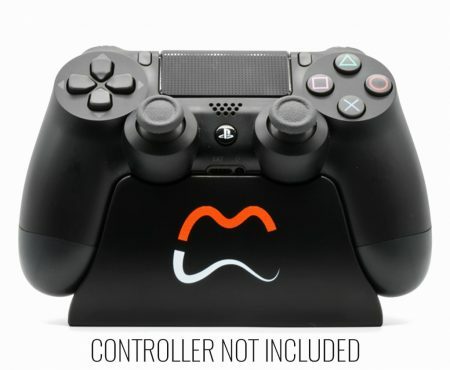 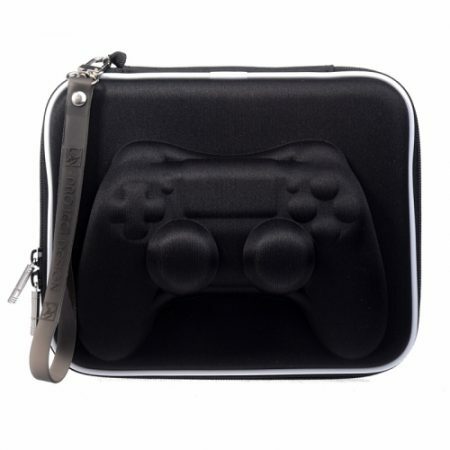 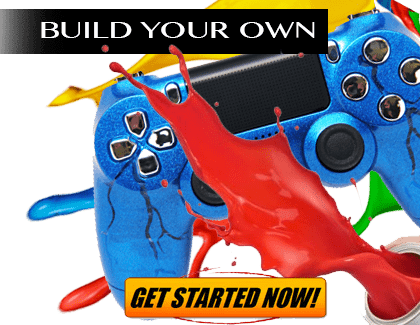 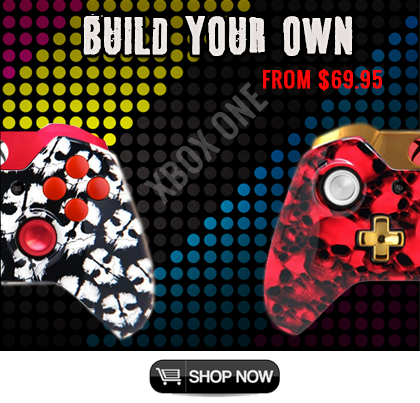 – Compatible with for PS4 for Dualshock 4 controllers only. 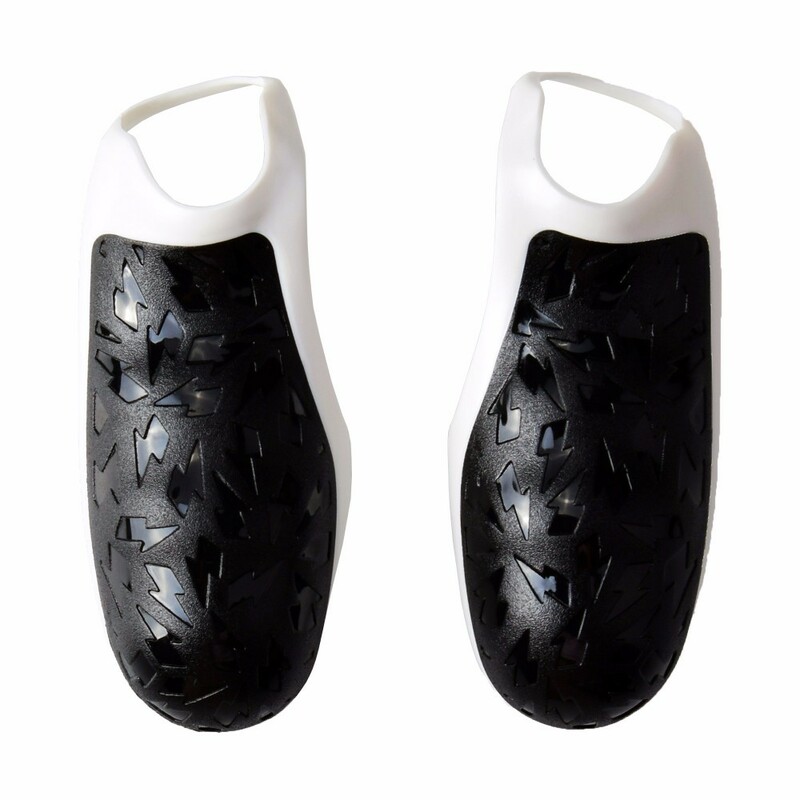 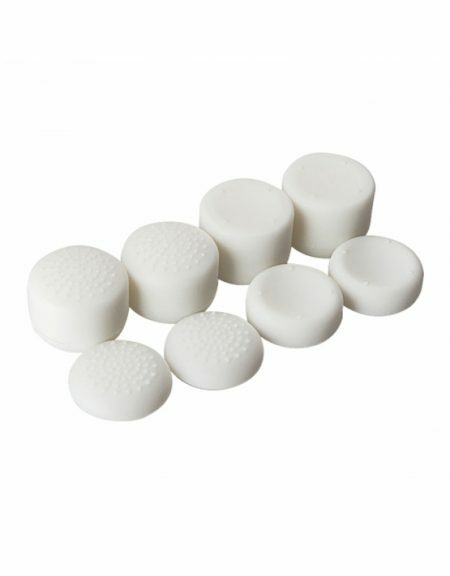 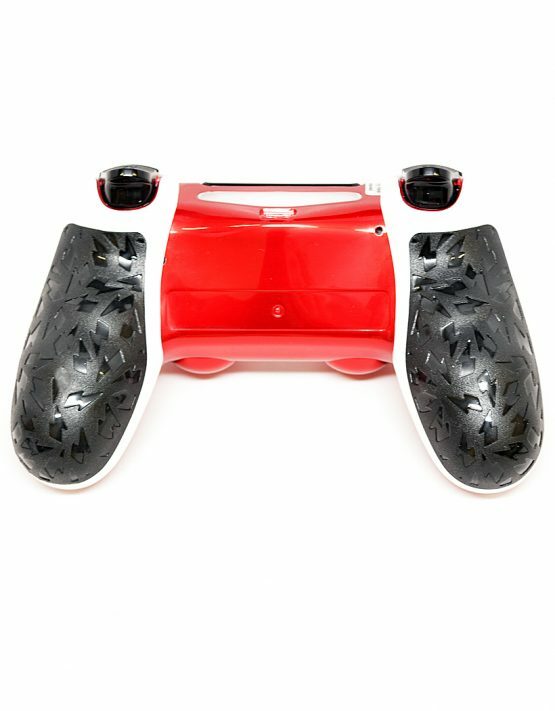 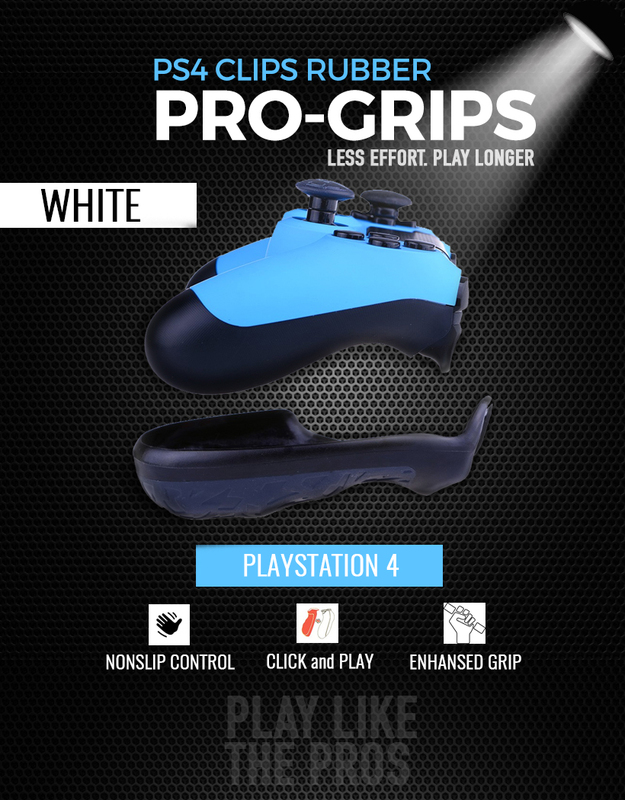 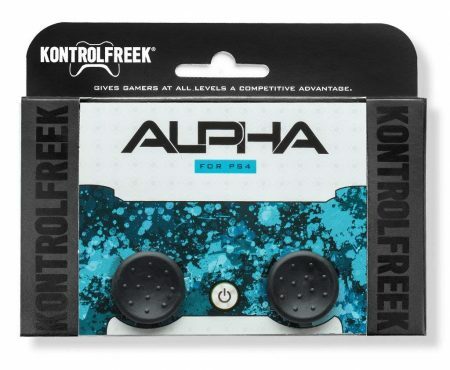 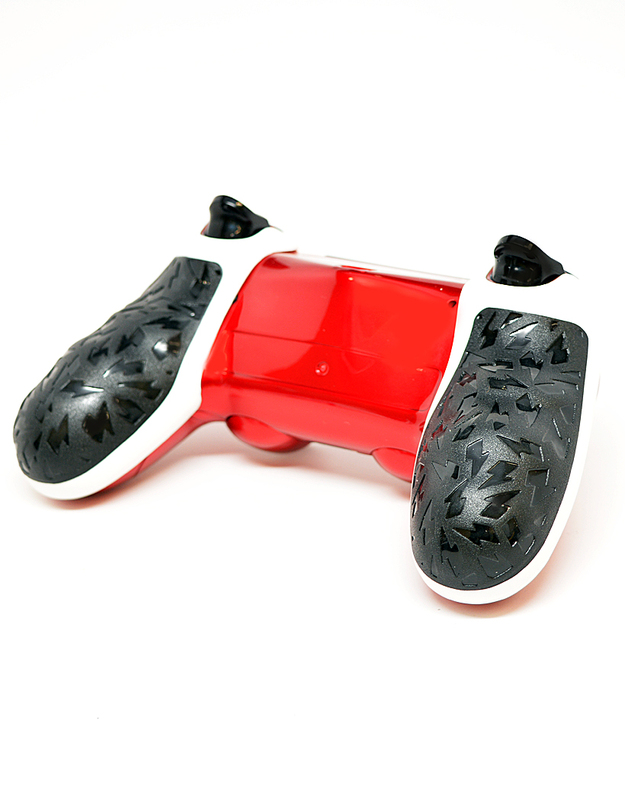 – Eco-material : The surface of this skidproof grip is coated with a rubber texture, of which is eco-friendly, enhance gamer’s performance by reducing the tension of holding the controller for too long. 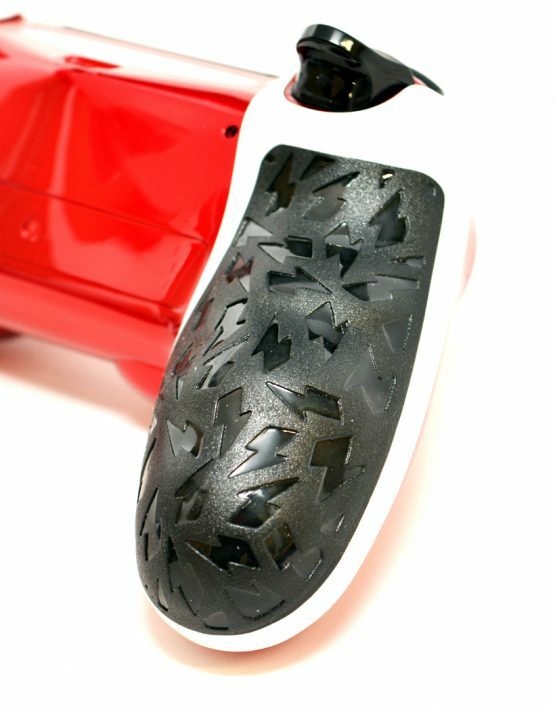 – Hang & play : An easy installation is seen as an important element to users. 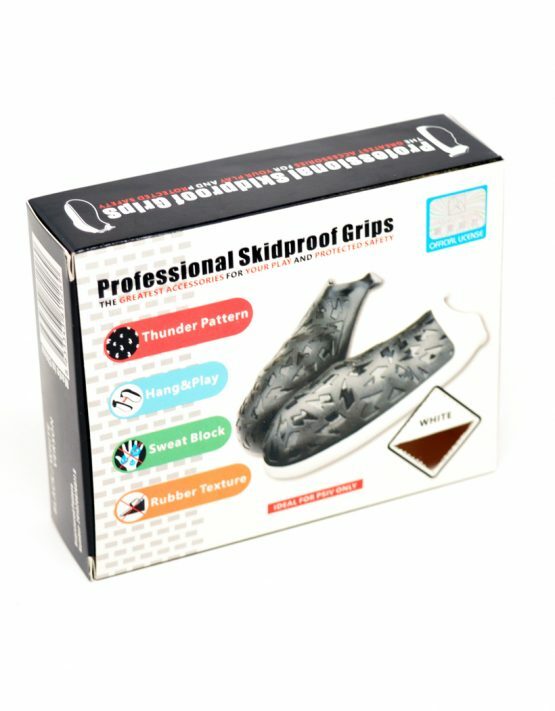 For this reason, there is no any special need for installing these lovely grips . 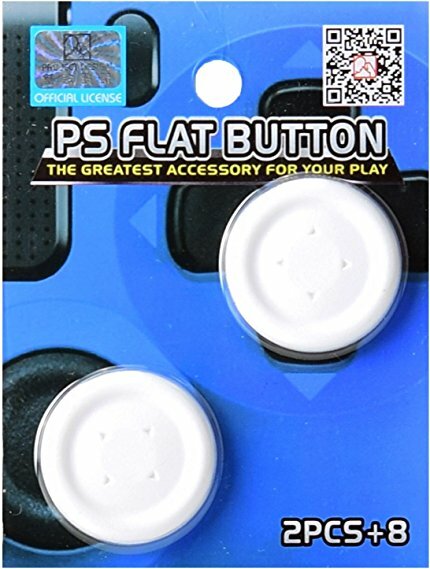 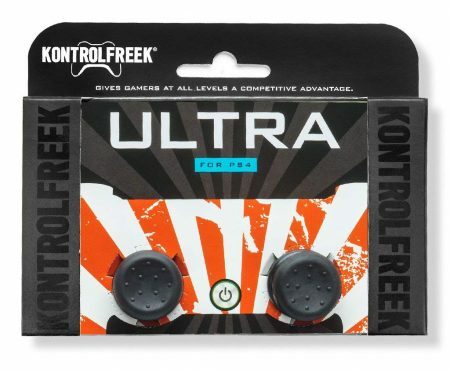 The only thing you have to do is to hang them on your controller peacefully.